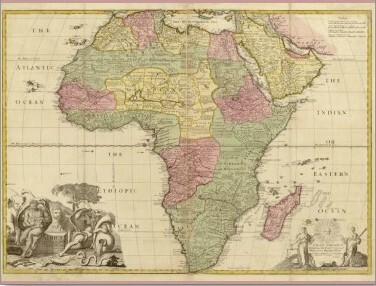 Lind's travels to Africa aboard the East Indiaman Atlas were to be influential upon Shelley's poem The Witch of Atlas.  Click on the map of Africa to the right to read an article on this subject from the Oxford University Press journal Notes and Queries (Sept. 2003). 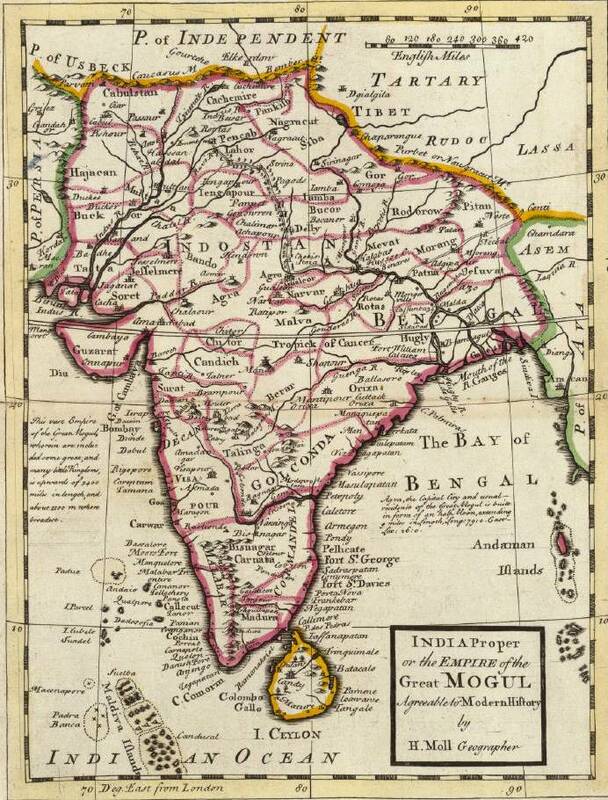 Lind's visits to India enabled him to write his MD thesis, the (latin) title of which was: De Febre Remittente Putrida Paludum quae grassabatur in Bengala (Edinburgh, 1768). This was later published in English as A Treatise on the Putrid and Remitting Marsh Fever which raged at Bengal in the year 1762. Lind's thesis made one of the earliest uses in English of the word 'jungle'. Click on the map of India to the right to read an article on the subject from the OUP journal Notes and Queries (March 2006). During his visit to Iceland in 1772, James Lind took part in an expedition to the summit of the volcano Mount Hekla. In his capacity as ship's surgeon, he carried out experiments on local people using electric shock treatment. Click on the two mastheads to the right of the Icelandic newspaper Morgunbladid to read their coverage of the JRSM article 'The Real Dr Frankenstein'.